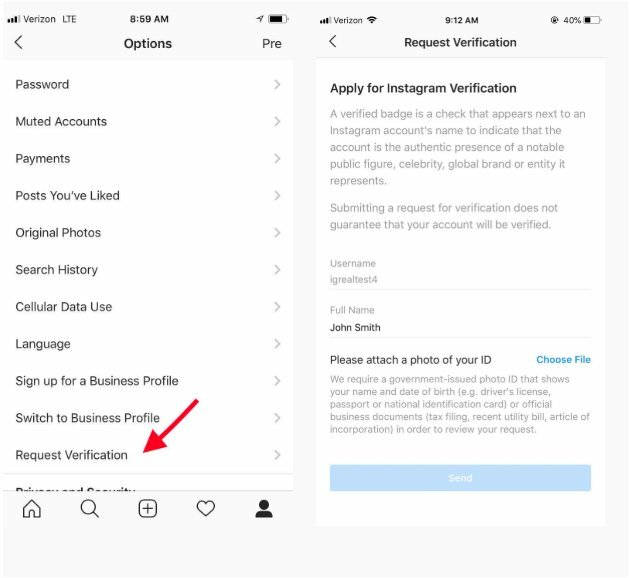 Soon it might become easier for users to get the blue tick verification on Instagram. The company is said to be testing a new verification process with an official request form that is publicly accessible within the app for the first time. For now, the new request form is available for iOS in Australia and a few other unspecified countries. Instagram, however, says it’ll be available to Android users in those countries over the next couple weeks. Until now, the company never had any public-facing way for individuals to request the blue check mark. This lead to scams in the form of false verification claims for a premium. Though Instagram tried to crack down on the practice over the years, it never saw the success users hoped.